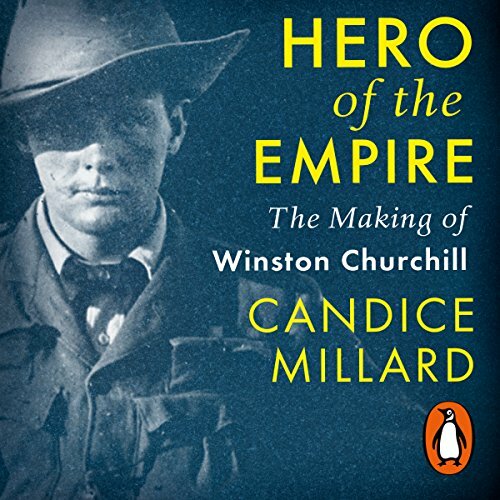 Showing results by narrator "Mr Simon Vance"
From the New York Times best-selling author Candice Millard, this is the gripping true story of one dramatic - and emblematic - year in the early life of Winston Churchill. At the age of 24, Winston Churchill believed that to achieve his ambition of becoming Prime Minister, he must do something spectacular on the battlefield. Although he had put himself in real danger in colonial wars in India and Sudan and as a journalist covering the Spanish-American War in Cuba, glory and fame had eluded him.